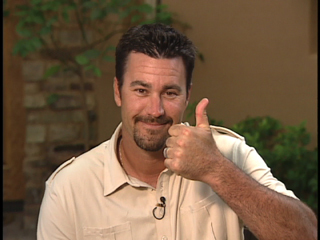 Matt Cain pitches 3 remarkable innings only to have the Brewers rally 6 runs off of their own ex-$42 million, 4 year mistake… Jeff Suppan. I hope “Soup” makes the Giants big-league roster (preferably as a starter, but most likely as a middle reliever) only for one reason: So I can wear a “Soup Nazi” outfit yelling “No Soup For You” when he enters a game versus the Brewers. As I said, National League teams Rejoice for the reigning champs are throwing the 2011 season by employing Suppan. « What’s The Logic Behind Rooting For Your Favorite Baseball Team?